The CEO of Masonic Care WA was elected after Alison Quinn’s tenure expired following two years and a one-year extension. Nicholas Playoust (Managing Director – Retirement, AEH Group) and Tony Randello (Managing Director – Retirement, Lendlease), have been elected Vice Presidents. 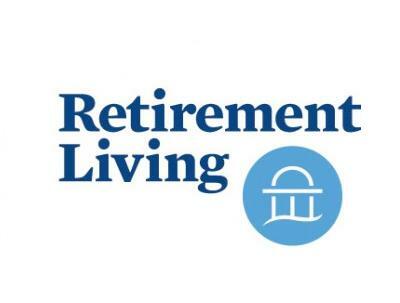 The Retirement Living Council (RLC) is the peak representative body for retirement village operators, representing approximately 1,000 private and not-for-profit villages. The RLC operates under the umbrella of the Property Council of Australia. Masonic Care WA operates 11 retirement villages and one aged care facility. 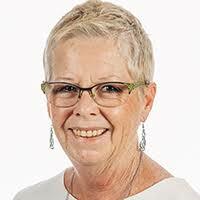 Ms MacDonald – known to all as ‘ML’ – started her career as a Registered Nurse and is the WA Chair of the Nursing and Midwifery Board of Australia. She has been CEO of Masonic Care WA for six years and previously led private and not-for-profit retirement, aged care, industrial relations and health care businesses here and overseas. Her message: “One of my first priorities will be to roll out our industry accreditation scheme. I am committed to embracing our 8-point plan to guarantee a great resident experience. I am a passionate ambassador for our newly released Retirement Living Code of Conduct and will be out there over coming months promoting widespread adoption of the Code”.